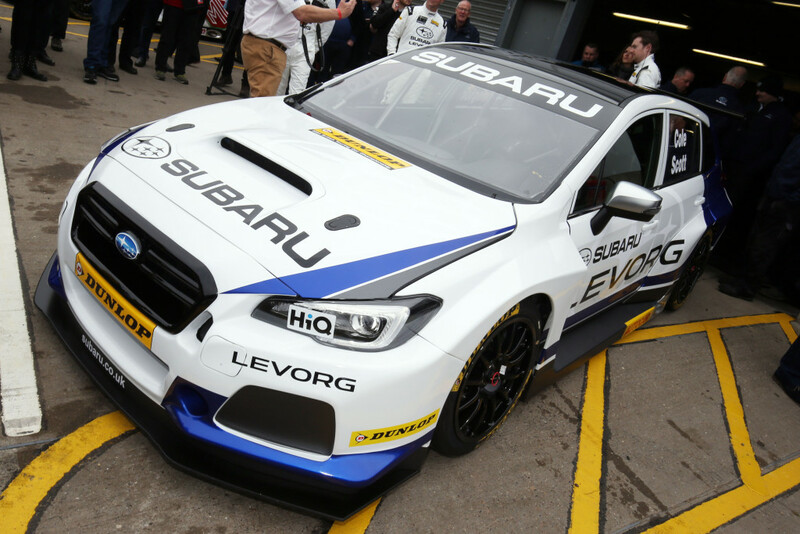 Leading British Touring Car runners, ‘Team BMR’ showed their all new Subaru Levorg GT at the British Touring Car Championship earlier this week. 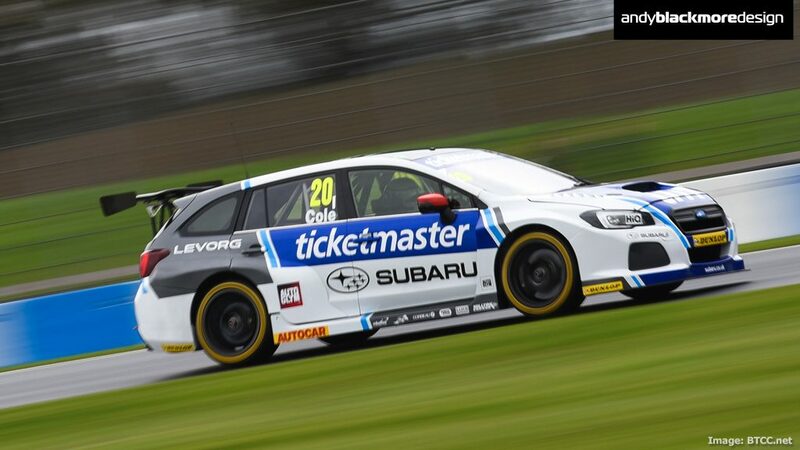 With a four car build underway for Team owner, Warren Scott, BTCC champions Jason Plato and Colin Turkington with new boy, James Cole, time has been very tight. 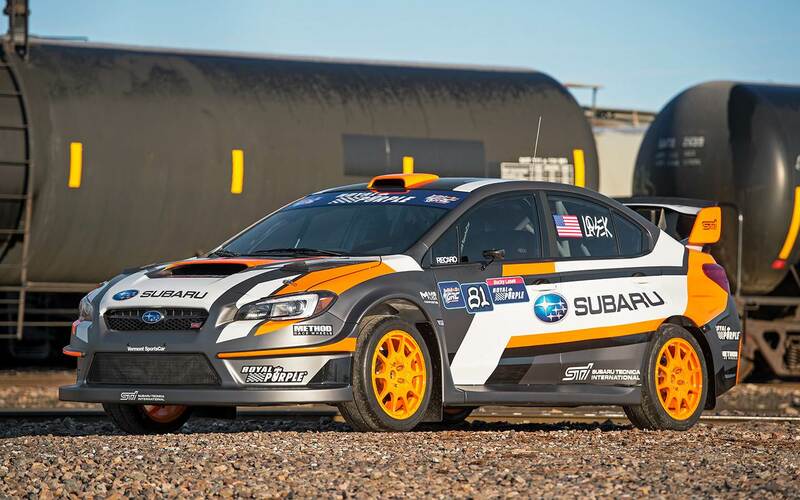 Subaru Rally Team USA showed off their 2016 Rally liveries during testing in preparation for next weekend’s on the Rally of the 100 Acre wood. Developed from the 2015 design a bolder graphic has been employed which has been personalized for each driver. 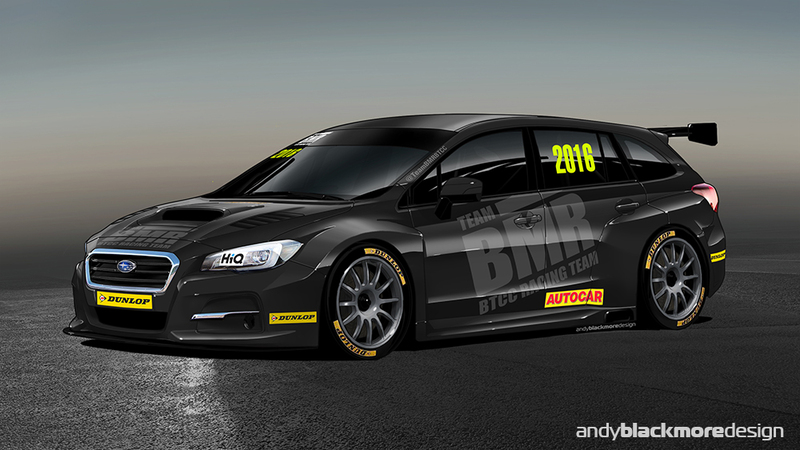 Leading UK team, Team BMR will bring Subaru into the 2016 Dunlop MSA British Touring Car Championship and commissioned me to create a rendering to head the announcement. 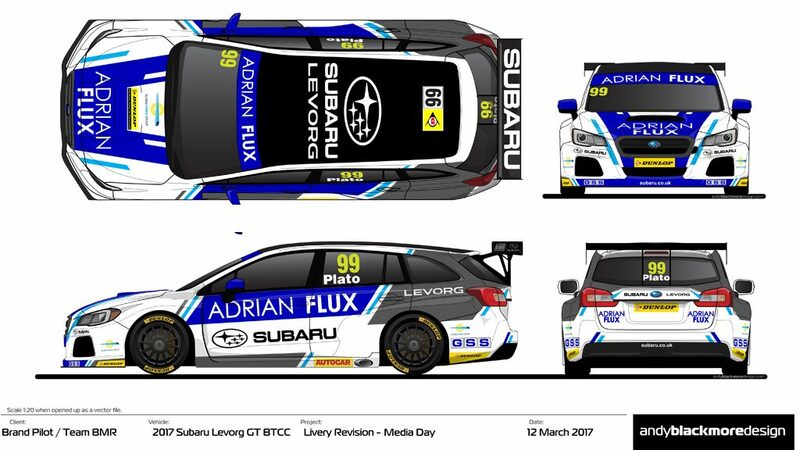 Completed last month, the render features the Subaru Levorg, a model only available in certain European and Asian markets with a BTCC spec body kit which was created in conjunction with Team BMR. For the release, the now ‘traditional’ Team BMR Black base was used. Was a cool render to create. 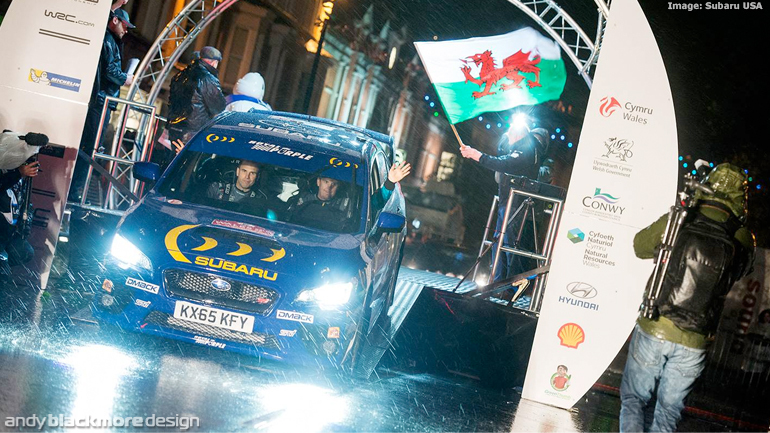 2015 Rally America Champion, David Higgins and co-driver Craig Drew conducted testing ahead of Wales Rally GB earlier this week with their Group N 2015 Subaru WRX STI entered by Subaru Rally Team USA and Vermont SportsCar. I have been very fortunate to have turned my hobby into my career. Although not a big ‘design’ project, this is a special one for me. 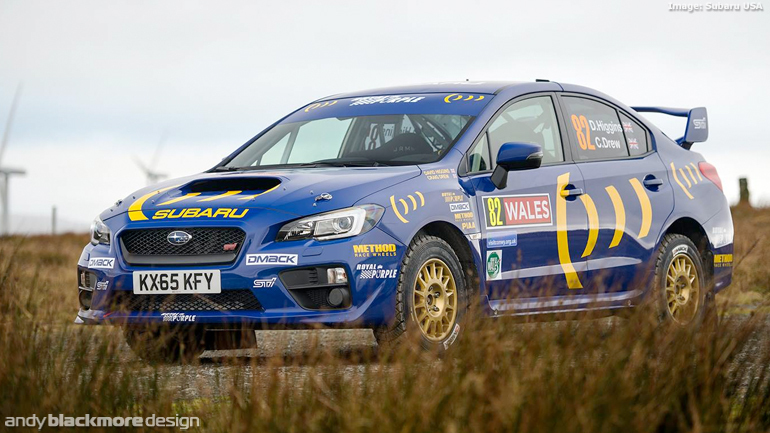 I was commissioned by regular client, Vermont SportsCar, who run the Subaru Rally Team USA program to create a Colin McRae tribute livery to celebrate the 20th anniversary of Colin’s World Rally Championship. 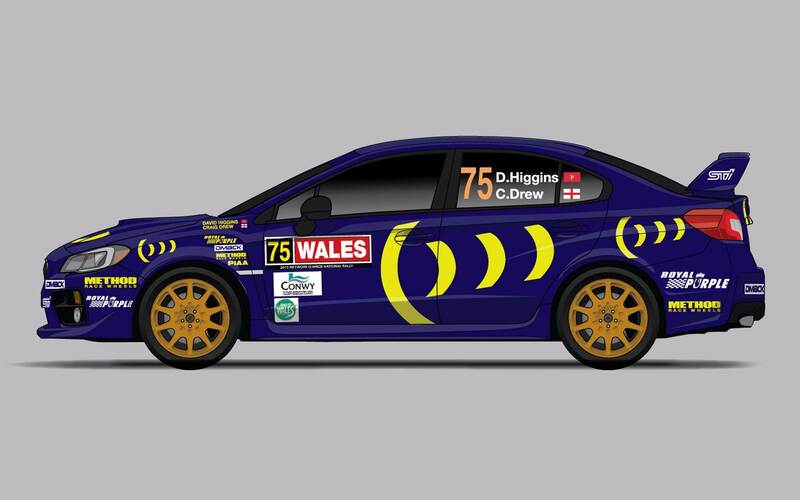 David Higgins will pilot his Group N (JRM) Subaru WRX STi with co-driver Craig Drew. I have tried to keep as close was we can to the original livery, swapping out tyre and fuel sponsors of the day to 2015 partners including coloration where possible. 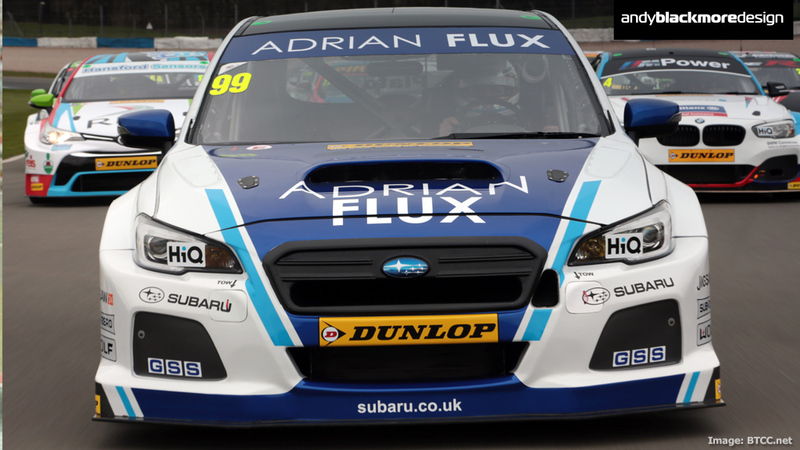 Subaru die-hards will notice we are also using the darker non-metallic blue of the early cars. 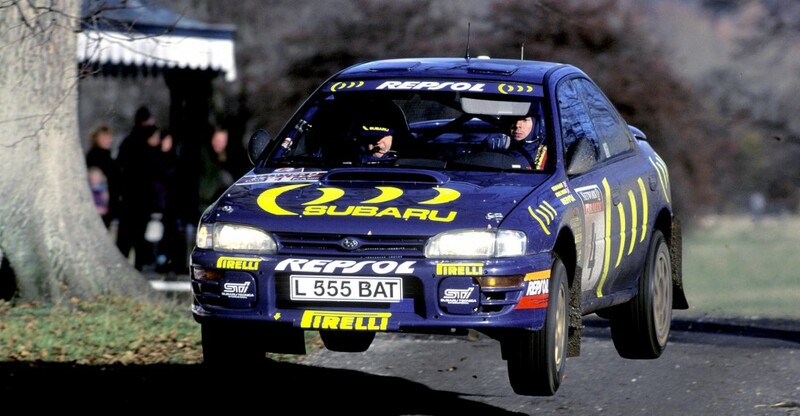 It was a very cool project to work on and as a kid from Great Britain who grew up with rallying (my god-father was a co-driver, then later I co-drove in a couple of Single Venue British Championships with my brother-in-law) it was special to be able to pay tribute to Britain’s first WRC Champion. 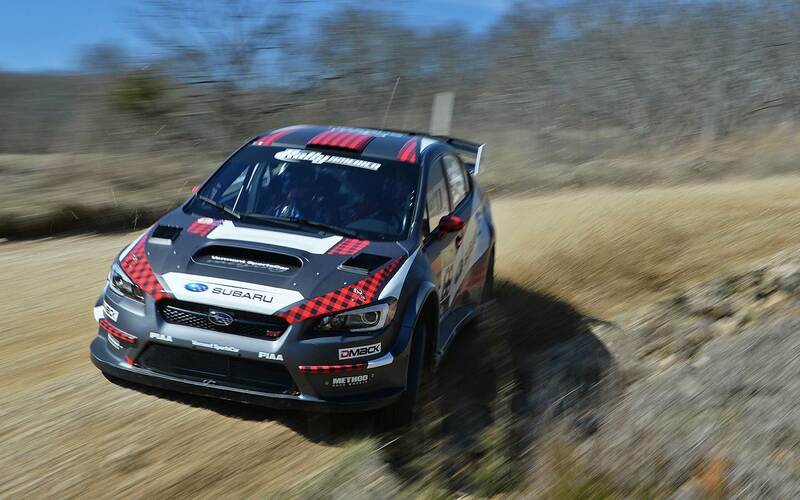 Congratulations to clients, VermontSportsCar, Subaru Rally Team USA and their drivers David Higgins and Craig Drew on an amazing perfect season in Rally America in a brand new car. I have been working with Vermont for the past couple of years on their liveries in Rally America and Global RallyCross. 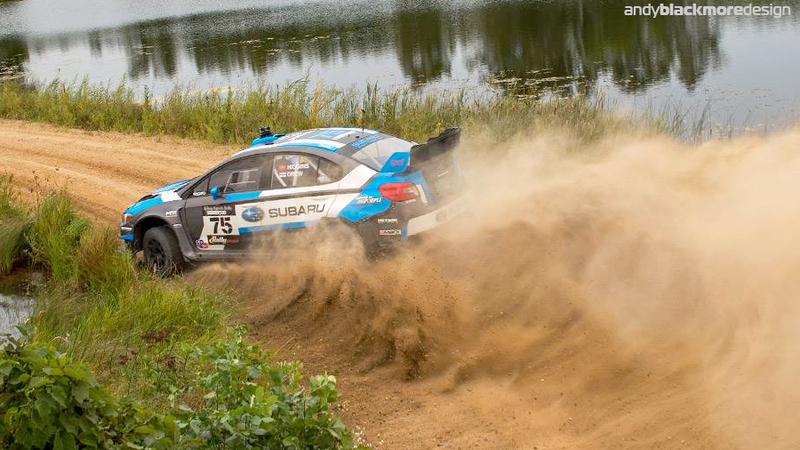 I have been fortunate to work with Vermont SportsCar in recent years on their Rally America and Global RallyCross Championship campaigns on behalf of Subaru Rally Team USA. The latest livery will make its debut at the Los Angeles Round of the GRC championship and showcases increased involvement from STI. 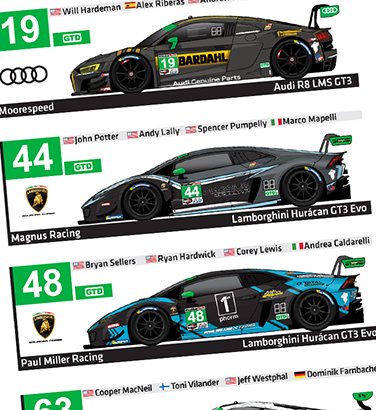 A livery design feature is now available on-site here. 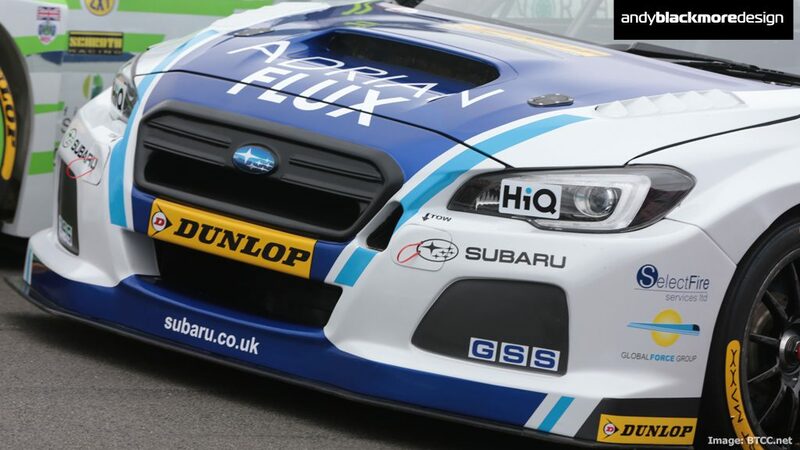 The third season of Subaru’s Launch Control series is undersay and episode 2 features the debut of their Wide bodied WRX STi Sedan in Andy Blackmore Design livery. Finally, Dean Kearney and video guru Stephen Brooks have released this video of their exploits in Round 2 of the Formula Drift series around Turn 10 at Road Atlanta. Following on from my recent posts featuring my liveries for Subaru Rally Team USA for Rally America and in launch trim, the Global Rallycross Championship, the new 2015 WRX STi will make its debut in the opening round of the Red Bull Global Rallycorss Championship. The new cars have been extensively developed by VermontSportsCar with additional input from Subaru Tecnica International. 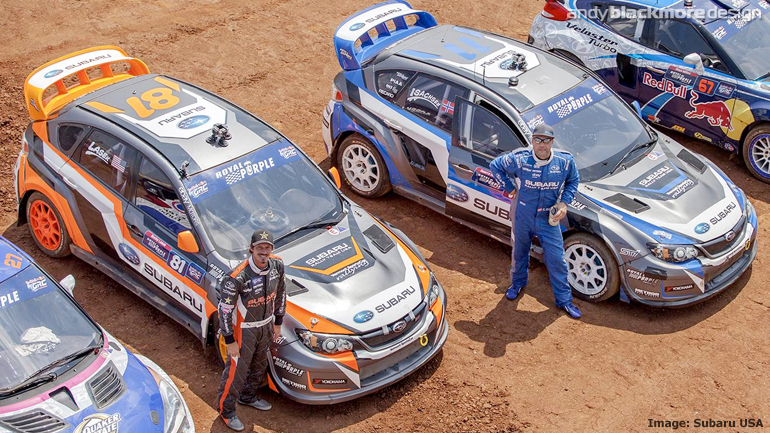 2014 X Games Rallycross Silver Medalist, Bucky Lasek will compete in the Orange accented machine, the hue has become his Subaru trademark in recent years…. 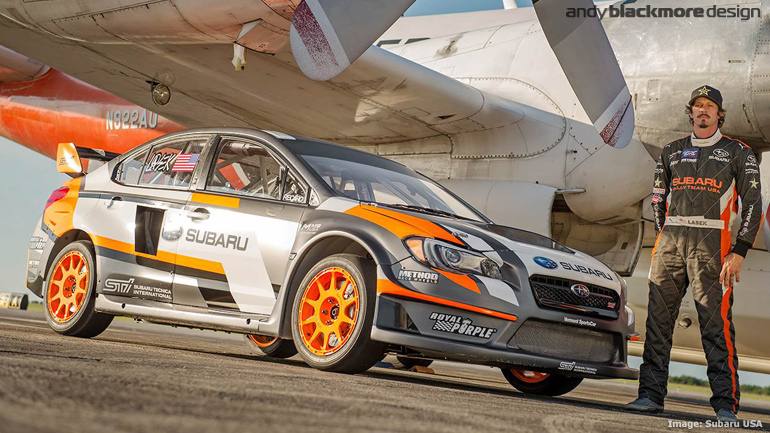 Following on from my 2015 Rally America livery for Vermont SportCar and Subaru Rally Team USA, the legendary team have revealed the livery for the 2015 Red Bull Global Rallycross and X Games entry for Bucky Lasek. 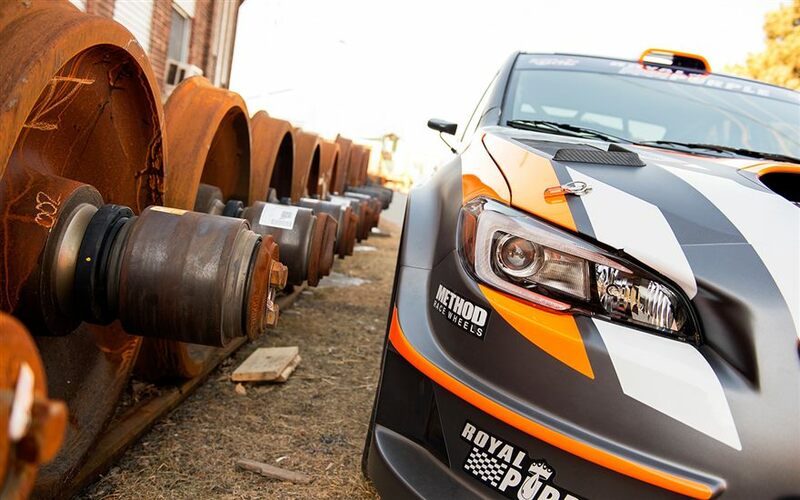 Based on the Rally America livery, the design features Buddy’s now trademark Orange hues on the new 2015 WRX STi chassis and will make its debut at the 2015 New York Auto Show ahead of its competition debut at the end of May in For Lauderdale, FL. 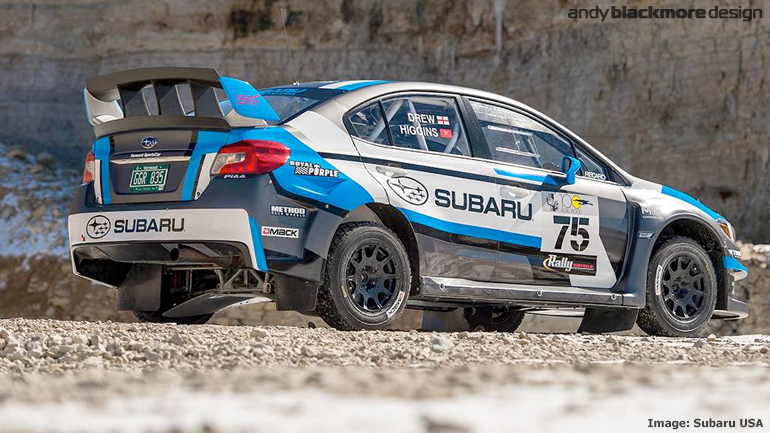 Excited to announce I have been working with Subaru USA Technical Partner, Vermont SportsCar, on the 2015 Subaru WRX STi Rally America Livery. 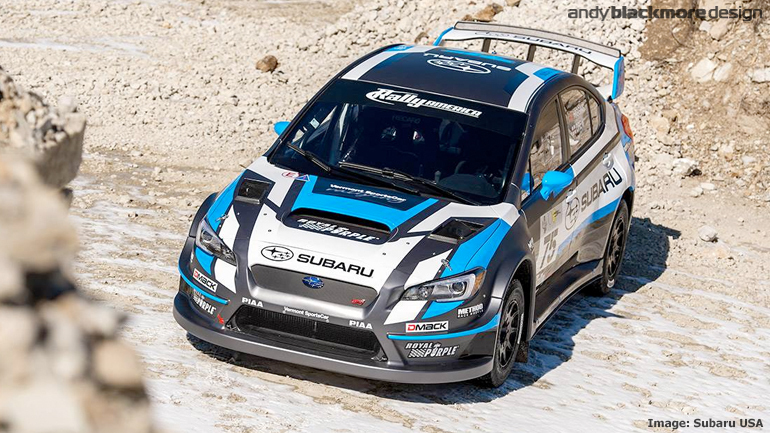 I was originally brought on board by Vermont SportsCar, the team who run Subaru USA’s Rally and Global RallyCross (GRC) programs this time last year, to bring an existing concept to life for their previous generation GRC Car (below). With a new car and body kit for 2015, I have been working with Vermont on various designs. Very much as a collaboration between the team and another designer early on.